. I remember those early PS1 graphics looking…well terrible. The colorful worlds I expected in video games were replaced with darker, murkier textures that looked neither realistic nor inviting. Yeah. Much later, I discovered that 2D playstation games were often quite good, but that first generation of 3D-capable consoles, it felt like they got so wrapped up in the fact that they could do polygonal graphics, no one gave even the slightest throught to whether they actually should. 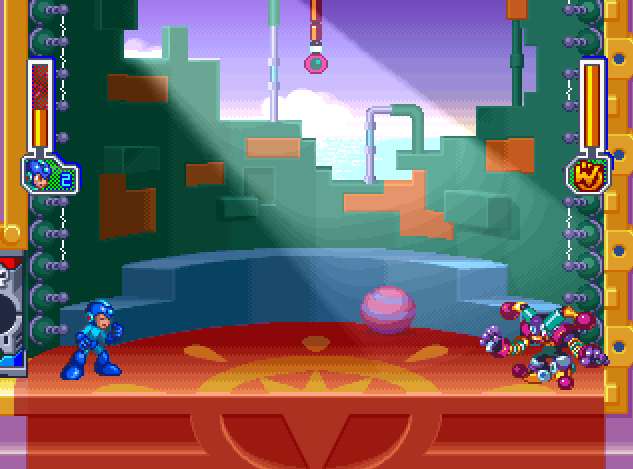 Just ridiculously ugly 3D work, even on the good games. 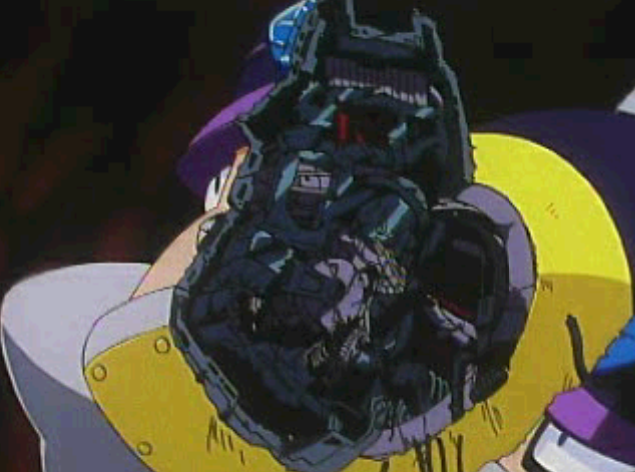 Though I’ll concede that the N64 probably got it even worse. 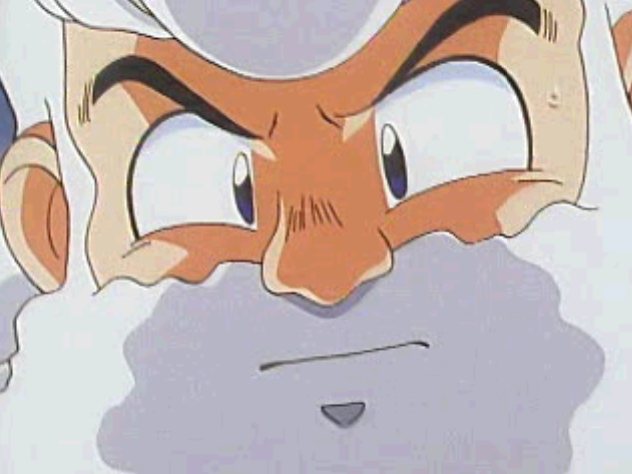 You know, I think I didn’t mention the 2D PlayStation games because I never played those when the system was new. But you’re right. 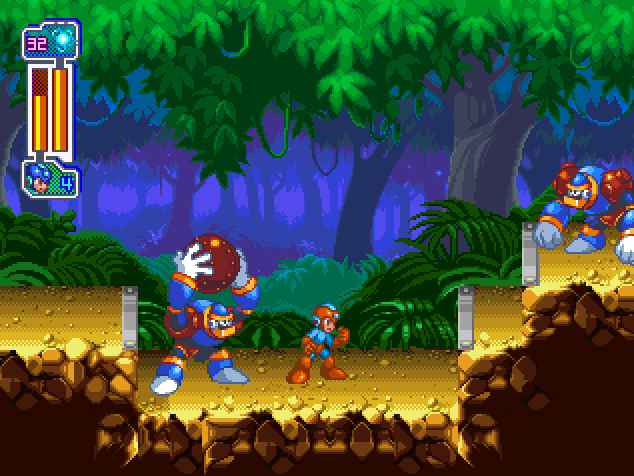 Rayman comes immediately to mind as an incredible, visual feast, and I actually do remember seeing a commercial (or possibly a magazine spread) that made me really want to play it. Thanks for reminding me of that. I’d personally say that 3D N64 games looked better than 3D PS1 games, but that might be nostalgia talking. Yeah, I was worried about going too far off topic, but I did think about mentioning that the N64 had a big advantage over the PS1 in that Nintendo’s always been really good about adapting their art style to the platform – going for cartoonish styles and bright palettes for example (The most obvious example would be Wind Waker on the Gamecube), while Sony repeatedly went for a “realistic” style even though the PS1 was terrible at it. But I would qualify that it only applies to first-party games (And Rare, I guess). 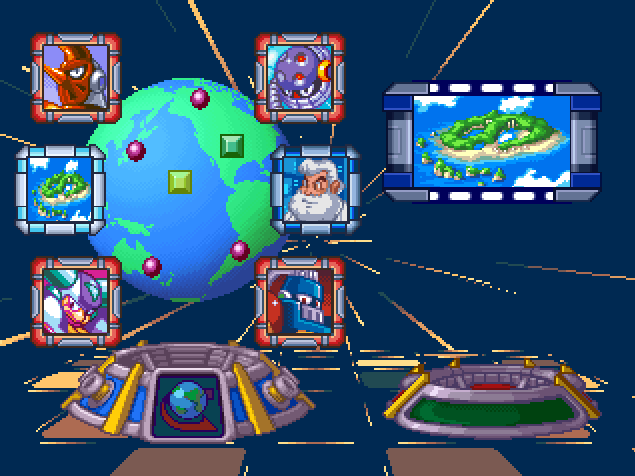 Third-party N64 titles tended to make all the same mistakes as PS1 games. 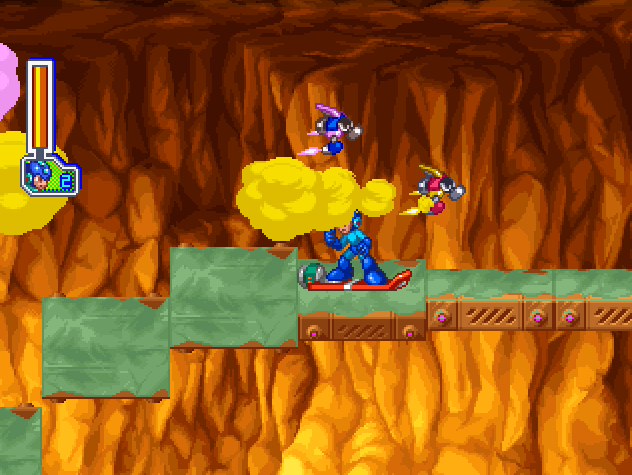 Haha i’m no fan of this game, but for some reason I really wanted you to turn a corner. Your reviews are always so insightful and bring forward things I never really thought about that I half expected you to come to realize this was actually a secret masterpiece. At least we got MM9 and to a lesser extent 10, to somewhat redeem the franchise. Reading the entirety of this review, I can only say I agree 20% of it. 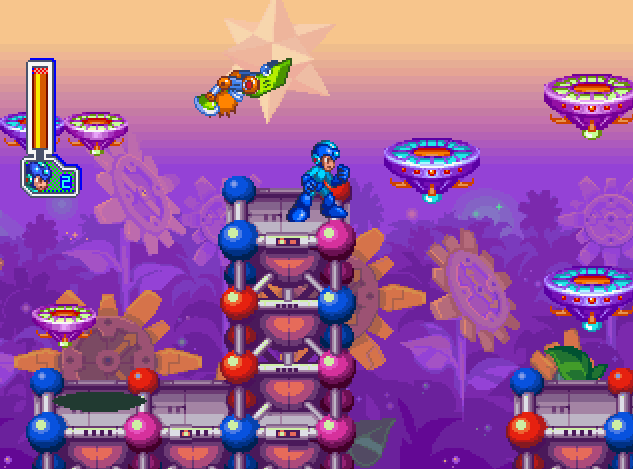 While you make some good arguments, a lot of your criticisms can be made for every other game previously, and even X4. 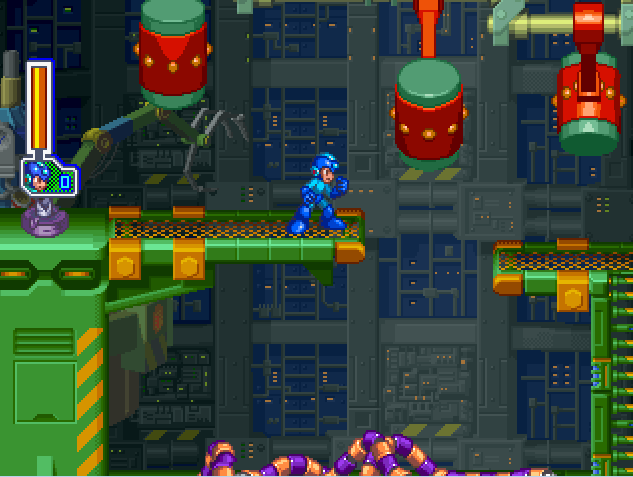 ESPECIALLY Mega Man 2. 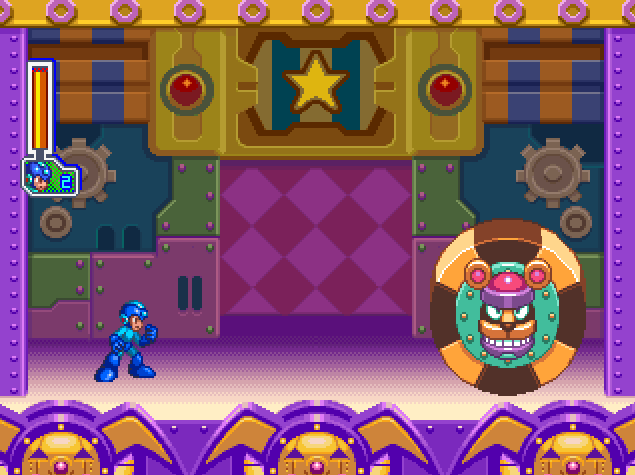 I understand that the Mega Ball was given at the start,and the snowboard section is horrific, but other than that, is the fight with Atetemino (boss from Wily 1) Any different from the Boobeam Trap? It requires precision and weapon and utility energy that you may or may not have, because at least in 8 you have all weapon energy back if you die. Although it’s not the best game in my opinion, I feel like you gave this game too little credit for the most part. 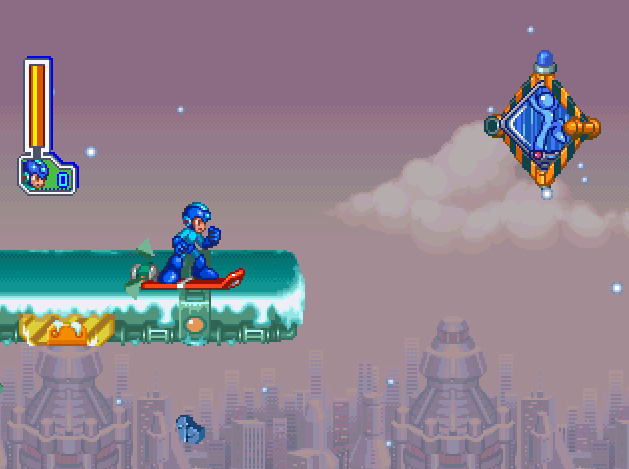 And even with the Snowboard sections, they’re not any different from Quick Man’s lasers. Precise movement that you can just *quite* make, let alone predict in some areas. 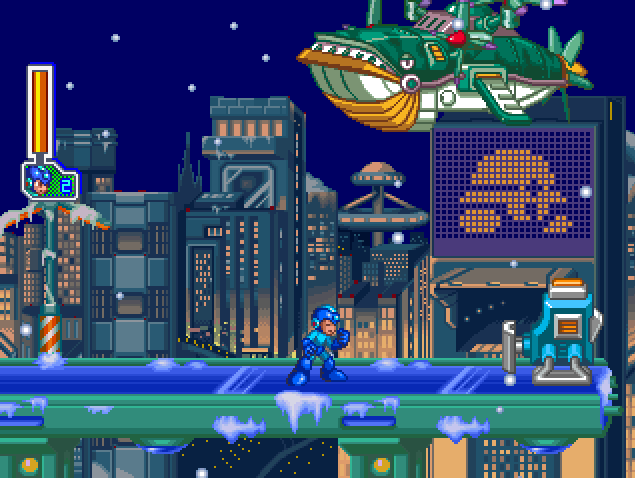 Even though in Frost and Wily 1, it doesn’t have the same memory quality as previous games, it at least has a way to predict where you need to go. 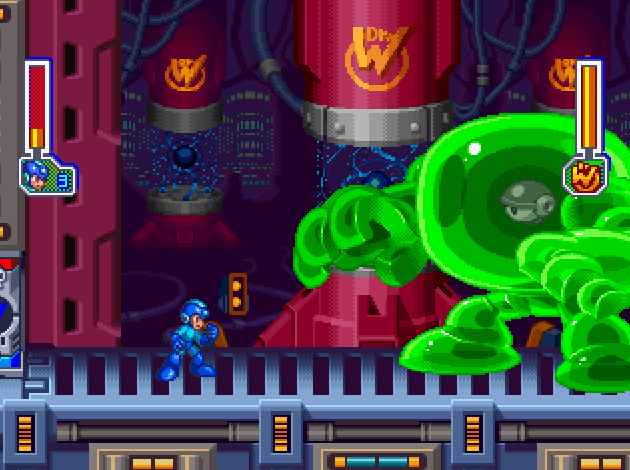 Oh the Boobeam Trap is awful, and it had its turn in my MM2 review! The difference is that it’s an awful part of a great game. 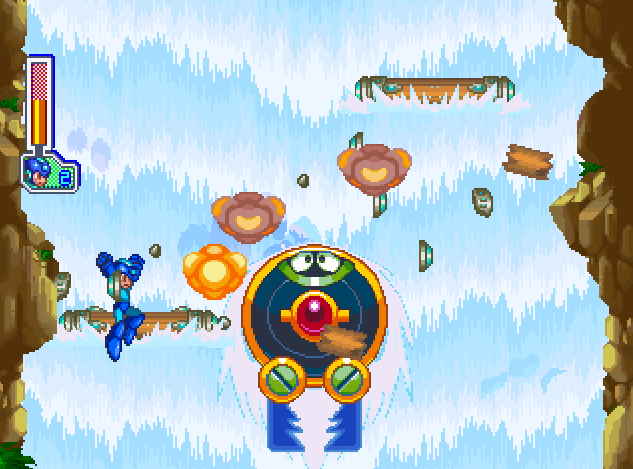 The rocket sled segments here aren’t couched in a game that’s anywhere near as strong. The Boobeam Trap is an unfortunate exception. The rocket sled is just one of many flavors of disappointment here. The most important difference, though, is the one I refer to in the review: the rocket sled sections are not optional. If you struggle with Quick Man’s lasers — and I admit, they’re kinda BS — you can come back with the Time-Stopper. 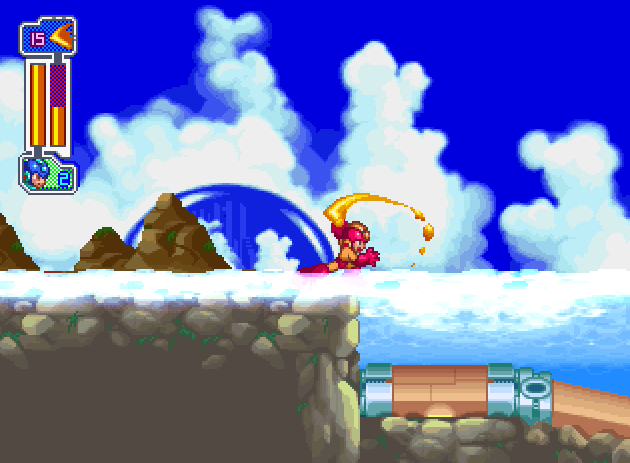 Just as with Heat Man’s disappearing platforms, you aren’t obligated to learn them. 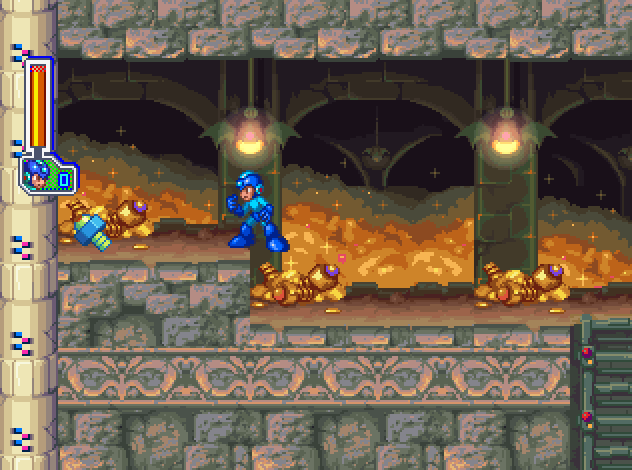 You can collect an item that will help you, and return to find a much easier way through. 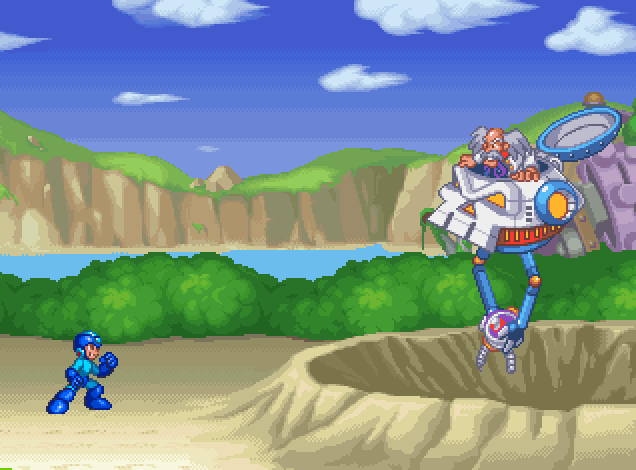 That’s what makes the best Mega Man games great, I think. The challenge is self-modulated. Here it’s enforced. That’s a significant difference and trade downward. I can’t argue that you can still bypass those with the usage of special weapons. 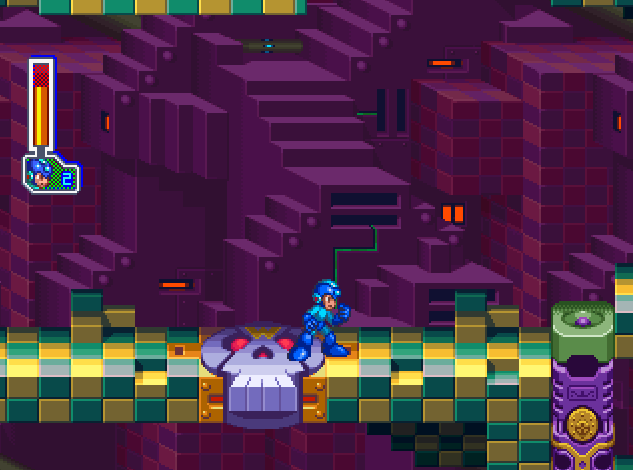 But it’s still poor level design that can’t be ignored, especially if one’s bold enough to do perfect runs or no weapon runs. 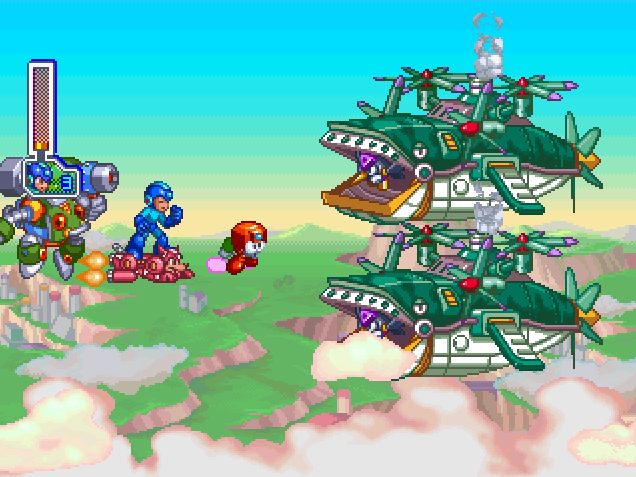 There’s many things in previous games that are just as enforced as well, such as the Item usages, specially in Wily stage 1 and 2, and it’s just not fun in any of the games. Maybe it’s just me, but 2 is just one of the most flawed games in the entire series. It’s one of those games I like less the more I play it, so I can’t share your sentimental views on it. 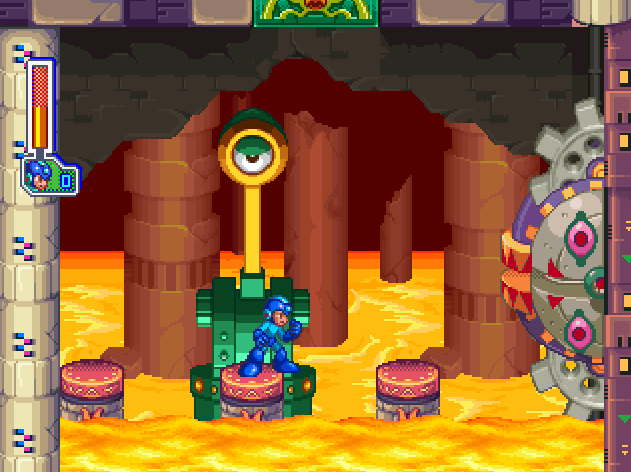 Oh, indeed, it’s still flawed level design in MM2. 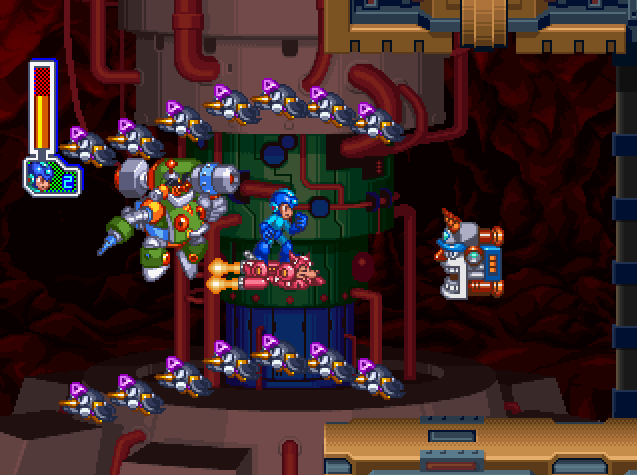 But I’m not sure how it’s in any way okay for MM8 to repeat those same mistakes, so many years and titles later. 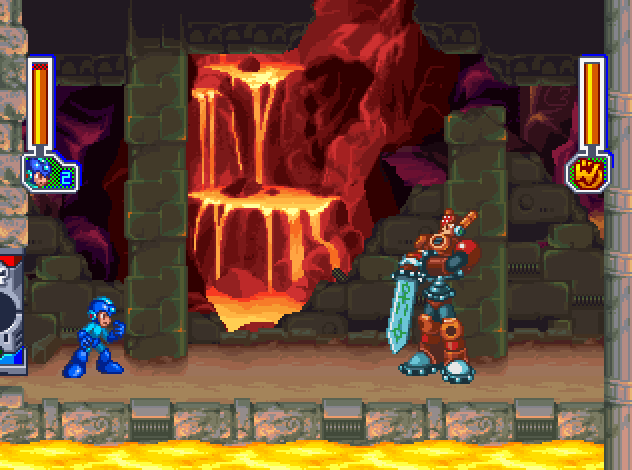 MM2 had little choice but to try things and see what worked. Some of them didn’t, and that happens. MM8 knew better. It was preceded entirely by games that knew better. Repeating the same errors that we long ago learned to avoid — and making them worse by removing the workarounds — is pretty silly in my eyes, and not really defensible. I still don’t understand your argument. 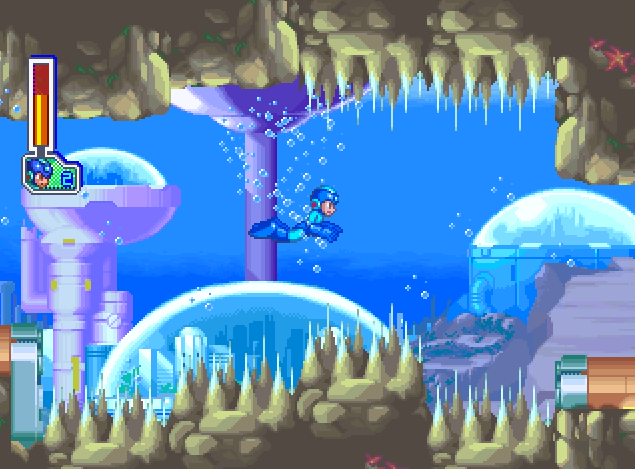 EVERY Mega Man game after 2 repeated the same mistakes, which is why I’m baffled why people would complain about it, especially with this game, if people still considered 2 as the best. And if they’re so used to these kinds of problems, why complain now!? I’m not saying that they’re good, but 2 didn’t have a lot of workarounds as you say they do. 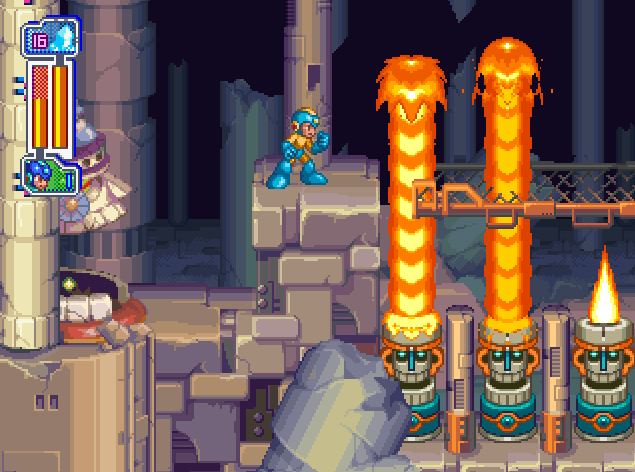 Wily Castles, even though they’re end levels and test the player’s ability and utilities, fails in execution every way possible. I think you don’t understand my argument because I’m not making one. :) I’m offering clarification of my opinion for the things that didn’t seem clear to you. I’m not out to change your mind; I’m just answering your questions. These are personal essays meant to explain my own feelings on the games; the fact that they aren’t in line with what everybody else feels is a good thing. They’d be pretty worthless if they were! 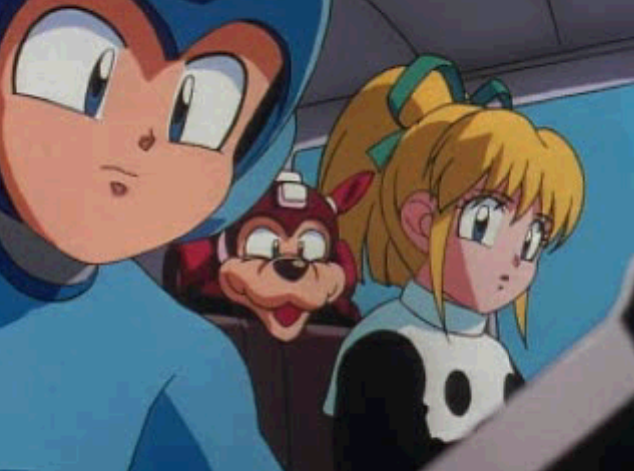 To address what seems to be your main question, TGCF, people ultimately complain about Mega Man 8 because they don’t enjoy it, and don’t complain about Mega Man 2 because they do. It’s really that simple. As I said above, flaws are much easier to accept when the experience of playing the game is one you enjoy. I definitely disagree with the assessments you’ve just made, though. 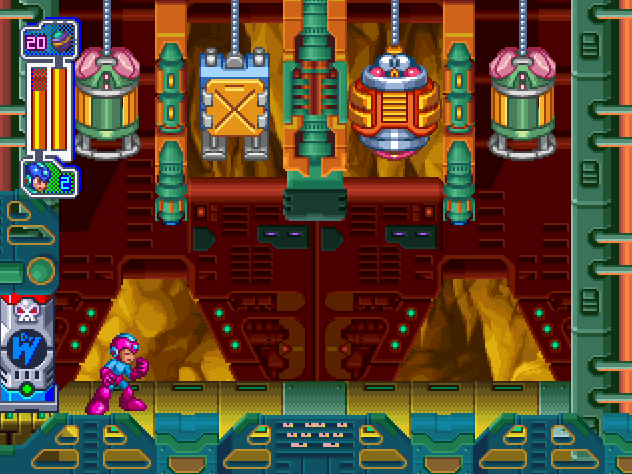 I don’t think every Mega Man game repeated the same mistakes as 2, and I genuinely don’t know what you mean when you say the game doesn’t have the workaround that I claim they do. My examples exist. They work. They’re part of the philosophy behind that game’s design. 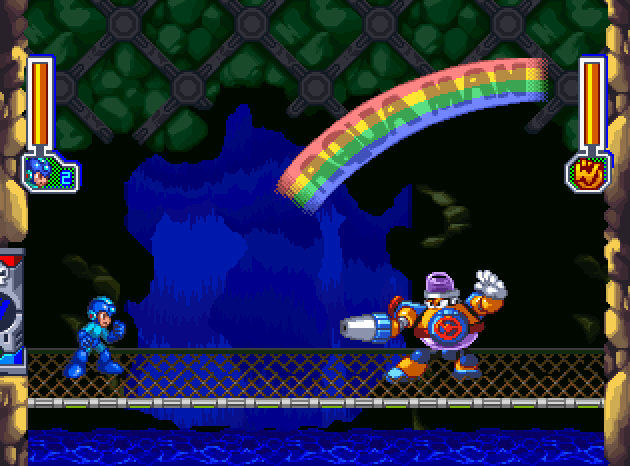 Mega Man 8 doesn’t have equivalents. You may not see that as an issue, and that’s okay! But that doesn’t change the fact that one game builds them into the experience and the other does not. 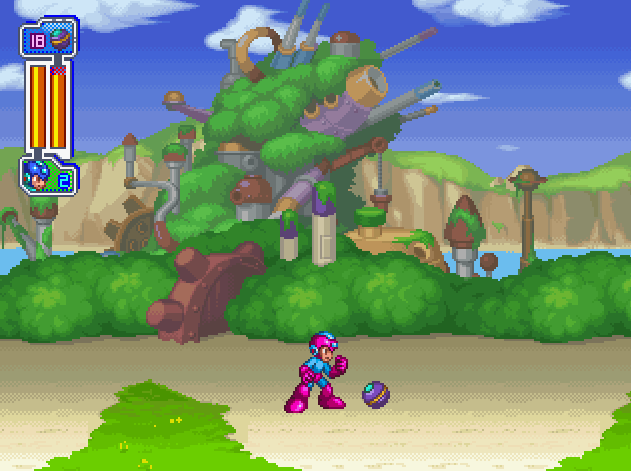 I’m glad you like Mega Man 8. I didn’t write this review to convince people to hate it; I wrote it to share my own experience of playing it. If anything, I wish I shared your opinion! I know you have evidence to back up your argument. I just don’t agree with. But I respect your opinion, so we just agree to disagree. 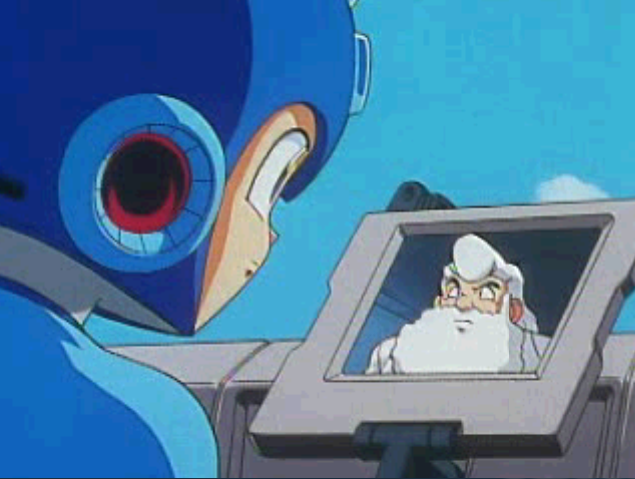 Megaman 8 wasn’t released “a year later” on Saturn. Good catch. That’s a failure in my notetaking. Thank you! Next Next post: October News! Updates! Features!